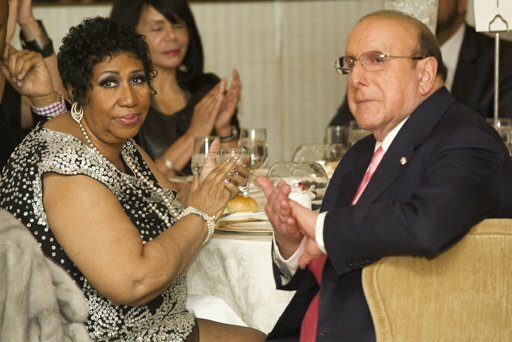 The Queen of Soul Aretha Franklin celebrated her 70th birthday and talked about her new music. In an interview during her birthday celebration, Franklin said that Clive Davis and her has re-united for a new album. She also added that she has re-signed with Clive Davis. They will start recording after Clive Davis' birthday next month. Aside from Clive Davis, Diane Sawyer, Rev. Al Sharpton and long-time friend turned fiance Willie Wilkerson were in attendance to Aretha Franklin's birthday celebration. When asked if she will get married this year, she replied, "We'll see what happens."